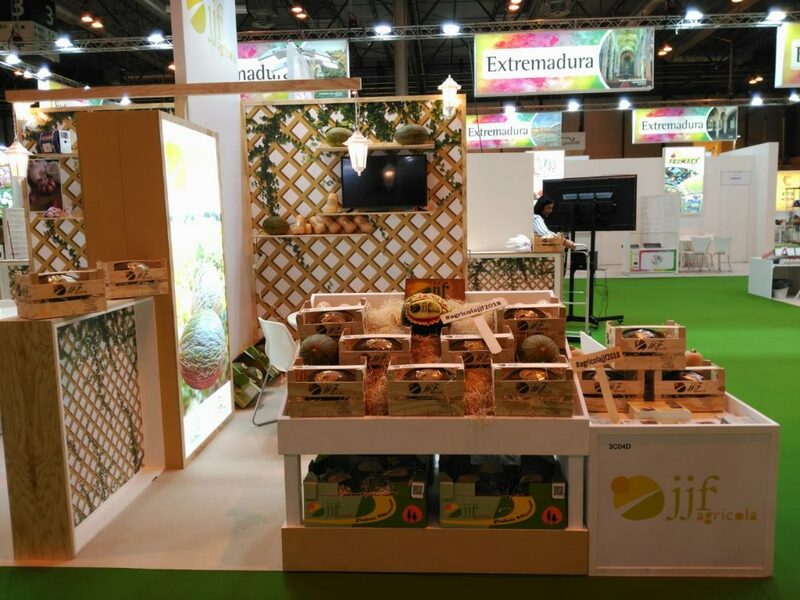 Agrícola JJF is already at the most important fruit and vegetable fair in Europe. 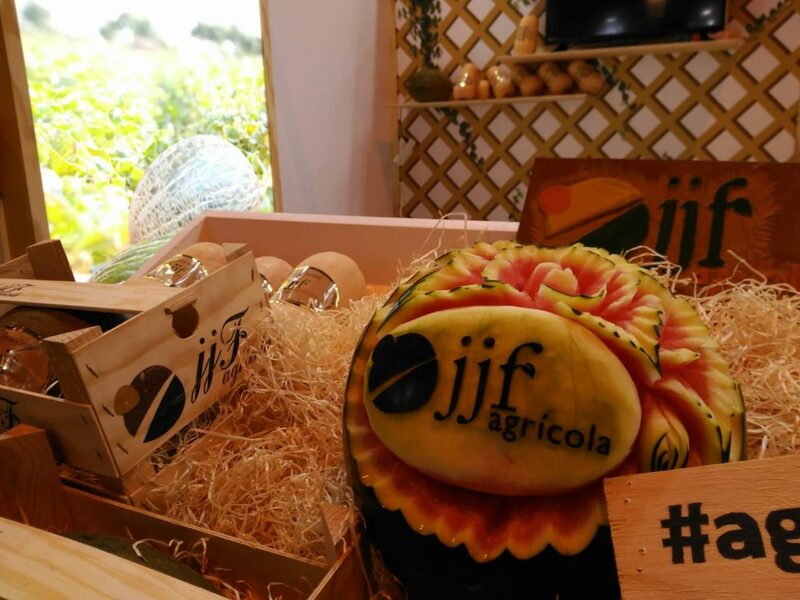 As we have already announced on social networks, Agricola JJF and its products are present at this convention. 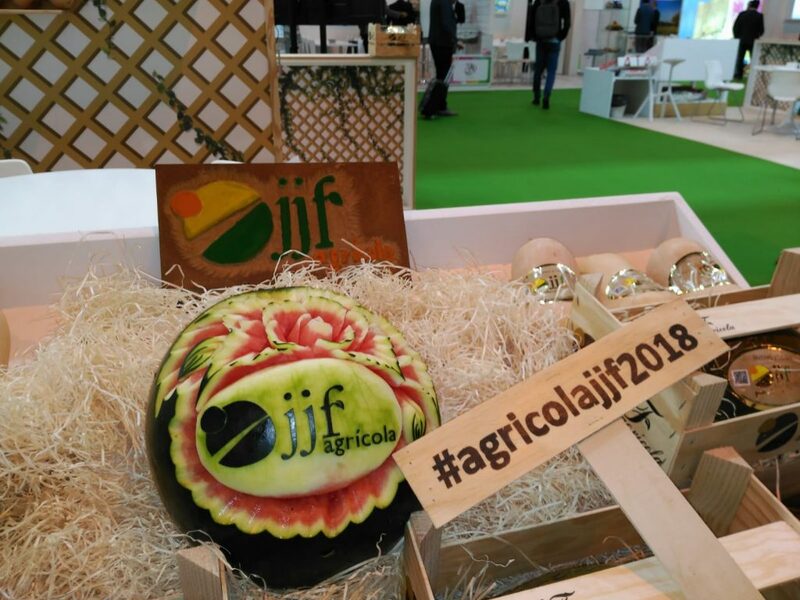 This is the tenth edition of this fair, which has established itself as the European benchmark in this field and is also the ninth consecutive time that Agrícola JJF is present at it. There are many years of illusion and sacrifice that are left behind and today, after a good campaign, we renew this illusion to show professionals in this sector our most precious treasure, our fruits. 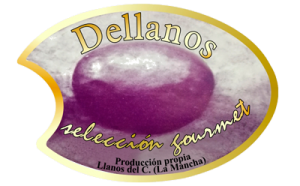 We are at the stand of the Junta de Comunidades de Castilla La Mancha. I have prepared for this occasion by sharing space between different fruit and vegetable companies in the region. 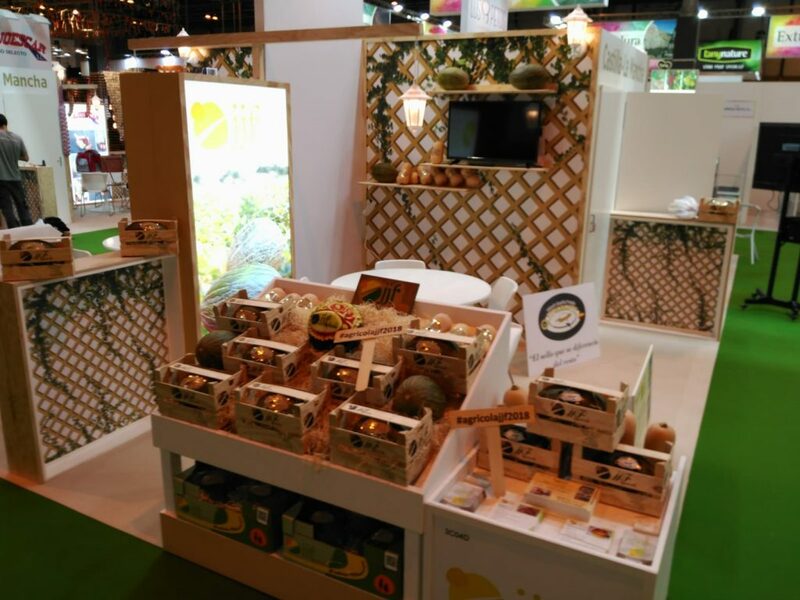 Look for us in Hall 3, Stand C04D! 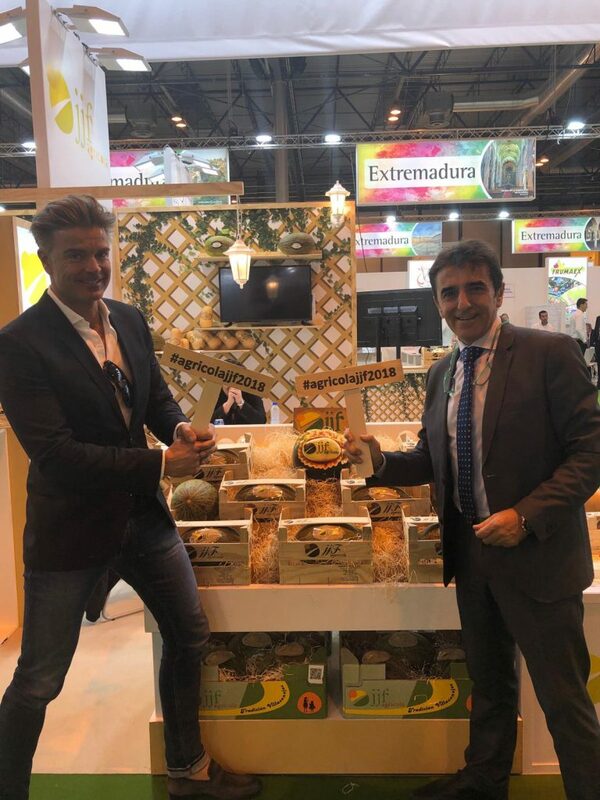 It is an honour and a pleasure for us to be present at this location and to display a small representation of this charismatic fruit of our region. There are many friends and collaborators who have passed on the first day of the Fair to greet us and share sensations. We take this opportunity to inform all visitors to this Fair that during this can participate in a draw for 2 nights hotel in a European capital. To do this, you only have to make a selfie in our stand in front of the size of a watermelon with our logo. In addition, they must share this selfie with the hashtag: #agricolajjf2018. Only with that, they will already be participating in this contest. Come on, what are you waiting for!